Throughout the year, Bice Curiger invites prominent figures from the world of the arts to talk about an aspect of the life and work of Vincent van Gogh that holds particular meaning for them. 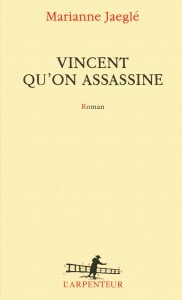 The author Marianne Jaeglé who will be speaking about her book Vincent qu’on assassine. 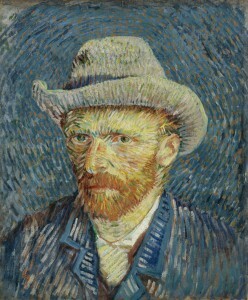 This book recounts the last two years of Vincent van Gogh ‘s life. It is taking up the conclusions of Steven Naifeh and Gregory White Smith about the death of the painter: Van Gogh did not commit suicide, he was murdered.